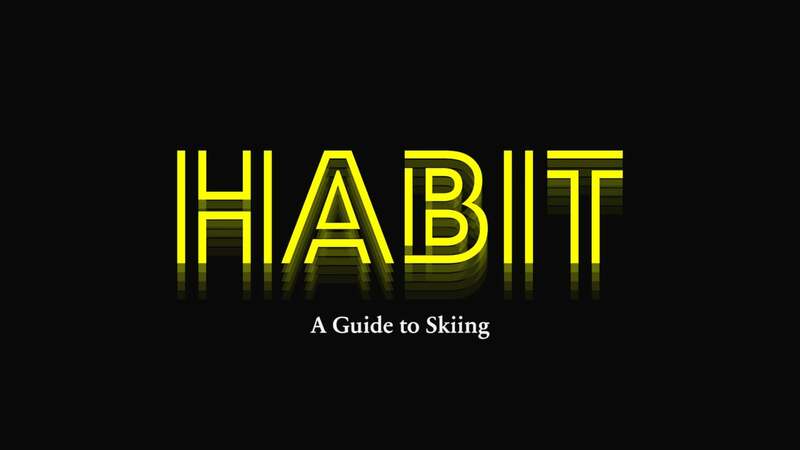 Creative Direction, Branding, Title Design and Motion Graphics for the feature ski film Habit by Level 1. Directed by Freedle Coty and Josh Berman. 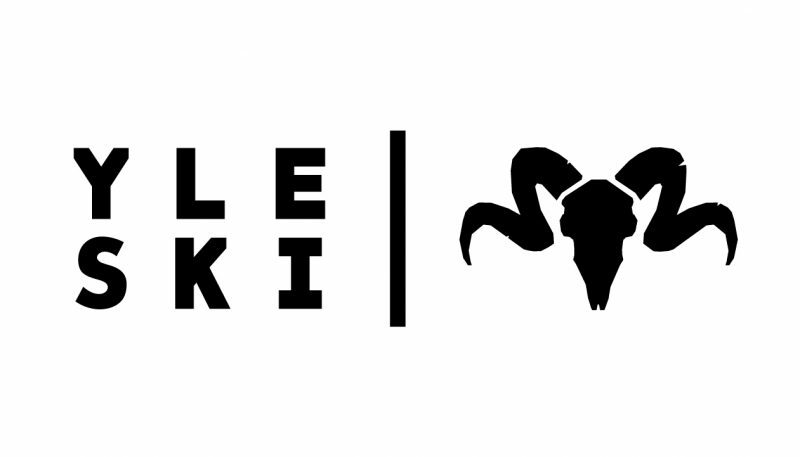 Inspired by a sudo-documentary and vintage educational films.